Do you need help finding your purpose? Do you want to create influence and income? Are you an entrepreneur in need of guidance defining your brand? Do you need guidance turning your ideas into a business? Are you thinking of starting your own blog or business and don’t where to start? Do you want to grow your audience and sustain a profitable business? Hello I’m Chigi! I’m a Nurse Practitioner, Lifestyle Blogger, Content Creator, Social Media Strategist, Branding and Marketing Expert and Co-founder of Bosses in Heels, LLC. 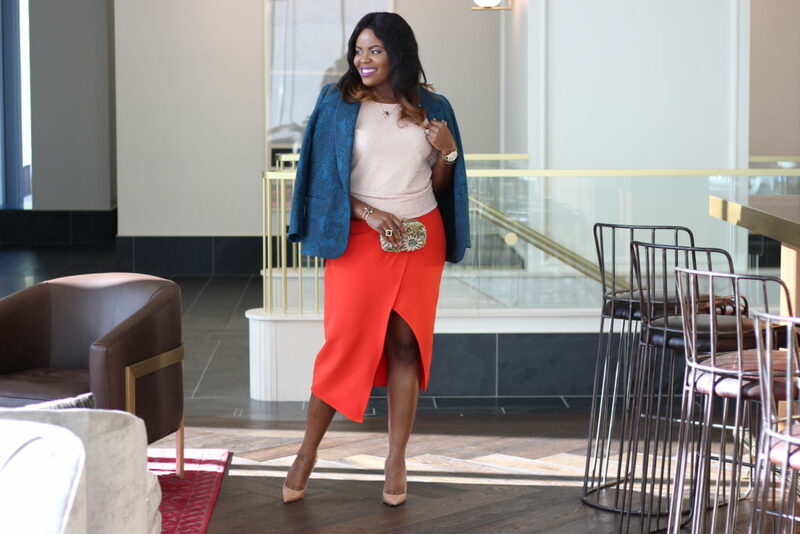 I help women find their purpose, develop their brand and create a profitable business, while looking good and serving people. 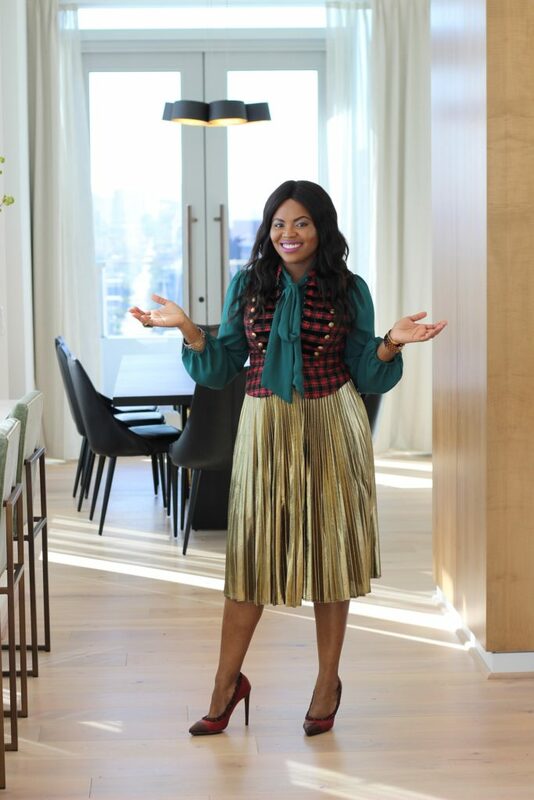 Some of the biggest topics I discuss on my platform includes Life, Style, Travel, Blogging and Business. 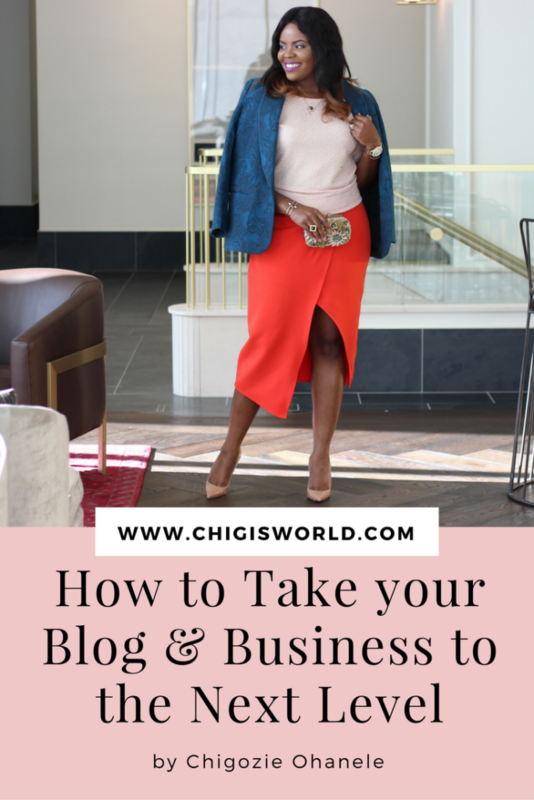 I empower and educate my community of ambitious and hardworking bloggers, creatives and entrepreneurs, by sharing proven business strategies and networking tools for success. I also share my resources and personal experiences (wins, failures and challenges) to uplift people. If you’re like me, you have big dreams and want to be more and do more in life, but you may be overwhelmed or afraid. I sometimes feel that way too, but finding my purpose and finding the right people to guide me through the process has been life changing so I also want to help you. Let me be your guide, your support and accountability partner through your journey. Join my network and get exclusive content and giveaways. Get access to my free digital products and more when you SUBSCRIBE. Access and download free products and services filled with great tools and strategies to help you win in Life, Style and Business. Password will be sent via email after you subscribe. 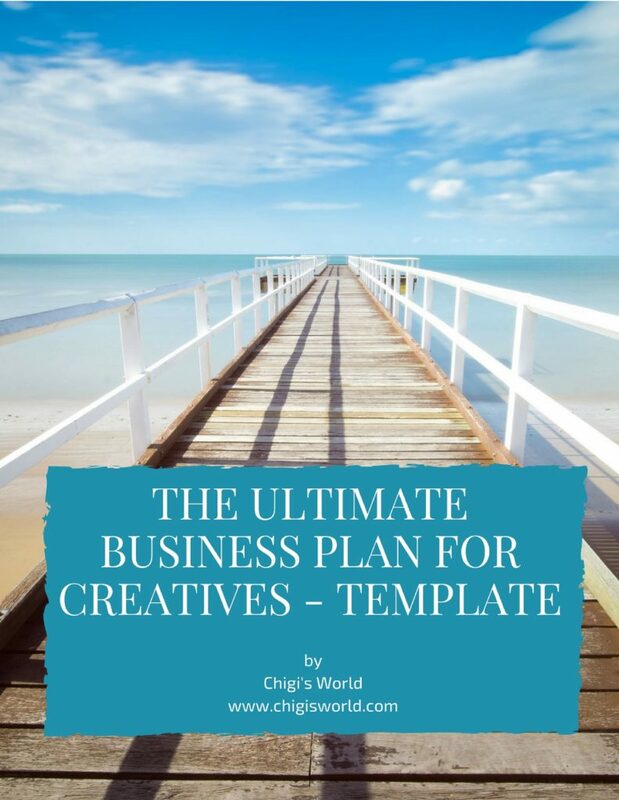 This is a 6 page template that gives you the basic tips and structure of a comprehensive business plan. 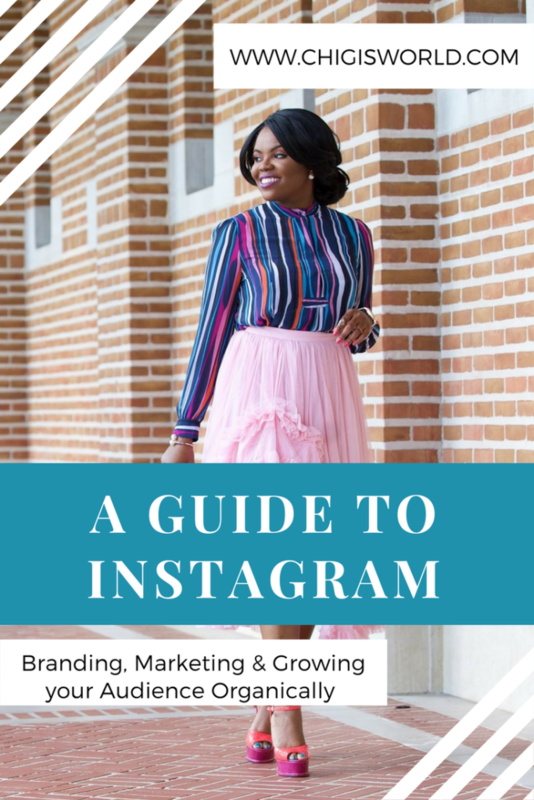 This gives you great tools, strategies and resources to create a clear and consistent brand message and visuals to communicate and connect effectively with your target audience, build a strong community and convert clients effectively. This shares the biggest strategies to grow your brand and how you can implement it right away. 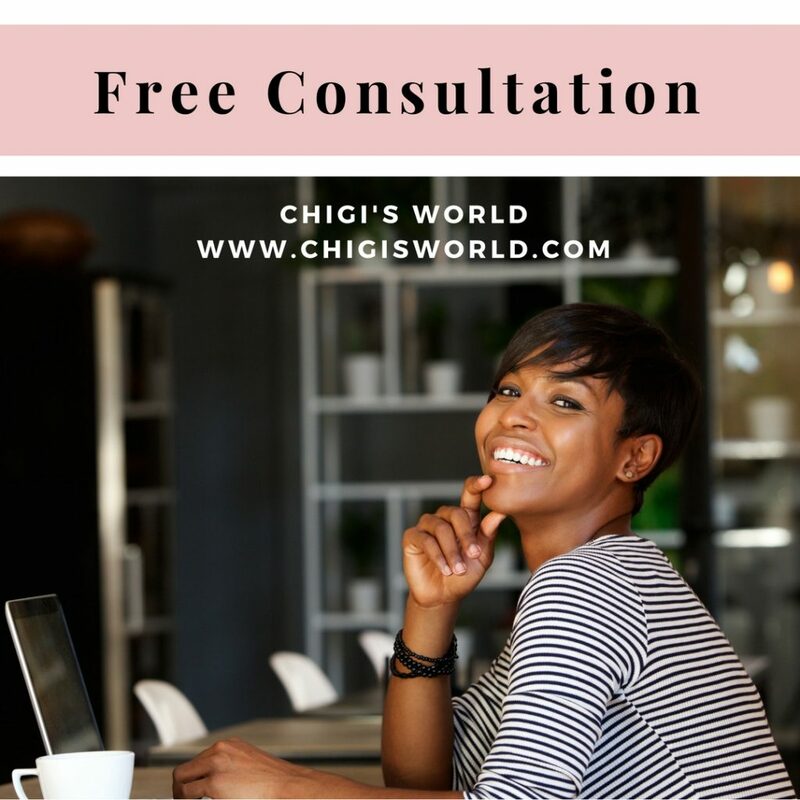 This is a FREE 30 minutes Consultation session to evaluate your brand and create a plan for success. 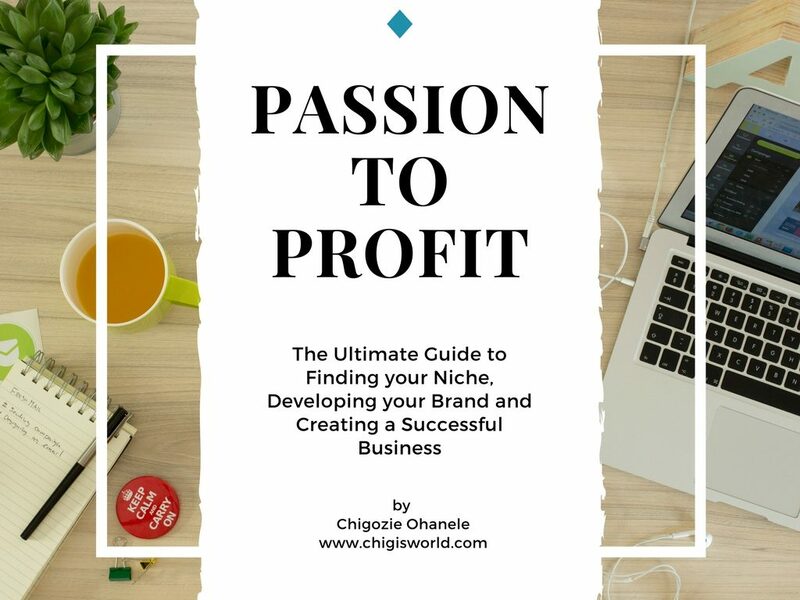 This is the comprehensive course to guide you to brainstorm and navigate through the process of finding your passion, your niche, the problems of your target audience and how you can create content and products to meet their needs, define your purpose and brand message and make money while serving people. This course is filled with lots of tools and resources to help you grow your income while building influence and community. 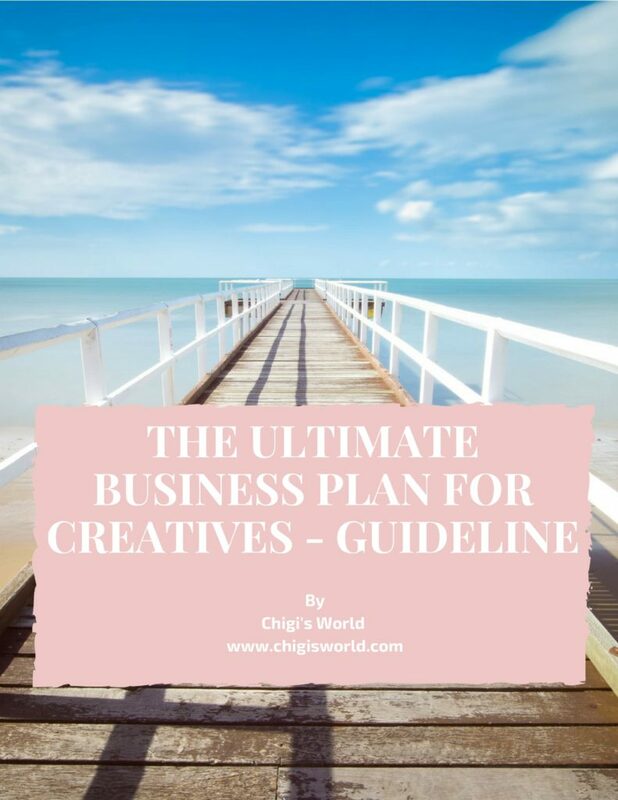 This is a 6 page template and a comprehensive 12 page guide to work you through developing a comprehensive business plan and structure. These services can be specific or packaged based on your personal needs. Contact me for more details.